picture | It was a psychological thing. picture – It was a psychological thing. My life, as it is now. Finally, the weekend. It’s weird how short, yet terrifyingly long this week was. IB has finally hit hard, and I’ve had to stay up past 1 am to finish writing an English commentary (and then the deadline was postponed to Monday. I got so mad I stood up, shredded my paper into tiny pieces and threw them in the air; I gave my classmates the finger whilst being rained with my work transpired in my late-night crazed genius mode.) Did I really do that? It’s for me to know, and for you to wonder. What a really long week. I can’t remember a single thing worthwhile that happened. I remember being happy, being content, but nothing memorable pops up to mind. Do not just breathe, but live, someone once said. It’s really easier said than done – sometimes, especially once caught in a routine, it’s difficult to break out of the cycles and try something new. It was really awkward yesterday. My guy friend that apparently likes me now was asked by my ex if he has feelings for me. I couldn’t really ask him what he said (open up that door of awkwardness? Hell naw, I think not.) So that’s that. I feel kinda stressed about that situation; apparently they talk a lot as they are in the same basketball team. But anyway. Talking with my girlfriends after school, it made me wonder yet again, how so many people are lonely and want somebody to love, yet there are still so many single people. Where is the line between ‘just giving it a try’ and ‘fooling around?’ Is it logical to wait and try foster feelings for someone who you know will have much difficulty crossing the friendzone? As former friends, is it the good thing to tell the other that you want to remain friends, or is it only fair to give them a chance? 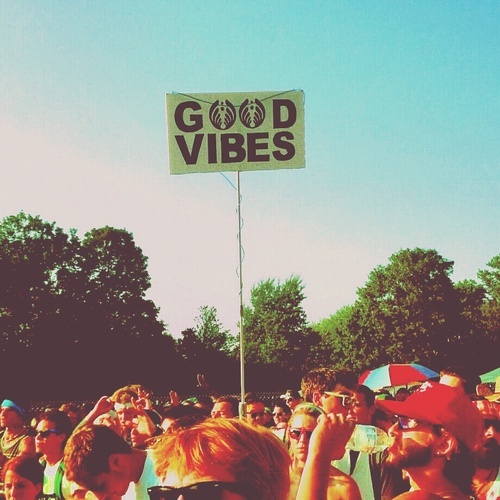 Good vibes, good vibes, good vibes. Ingrid Michaelson has some good vibes. That’s what I need to do – I need to be chin chilling. It’s the end of a long hard week. I deserve a breather. I wish I could describe myself as unstoppable, but I’m not. I’m vulnerable. I can be stopped by love loss, family breakups, school anxiety, stress about my future, annoyed with my friends, lost in my religion. I am vulnerable, but I am real. I might not be unstoppable, but I have to the strength to keep pushing. I love my family, even in their cold, incomprehensible ways. They have supported me financially, academically, and in other emotional support that has not surfaced. My friends are my daily escape from the cold reality. My God, my sweet Father who always keeps me and treasures me, even in my least worthy moments. I have people that believe in me.